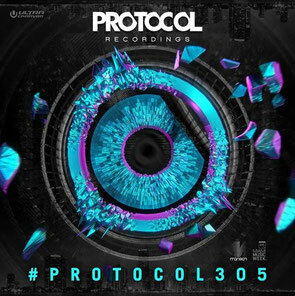 Dutch DJ/producer Nicky Romero recently confirmed his return to Miami March with the announcement of his latest venture, Nicky Romero Presents #Protocol305. Switching up proceedings by moving to Mansion Nightclub on Saturday 28 March, this aptly titled #Protocol305 event (305 being the official Miami-Dade area code) will see Nicky take over the Washington Avenue venue for one night only. Whilst the guest appearances haven’t been revealed yet, previous DJs to play the Protocol events in Miami, Amsterdam and New York among others, have included the likes of Martin Garrix, David Guetta, Afrojack, Fedde Le Grand and Dimitri Vegas & Like Mike. Watch the recap of the Protocol Recordings ADE Reboot show in Amsterdam last year, where Afrojack and Martin Garrix joined Nicky on stage for the night.